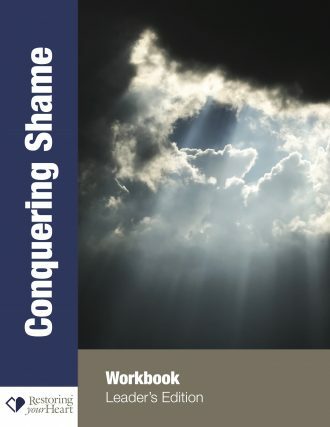 Many people are affected by shame. This workbook helps people take an in-depth look at what shame is, the effects of shame in their life and how to deal with their shame and overcome it. The workbook is designed to be used in a group setting and consists of 16 lessons. 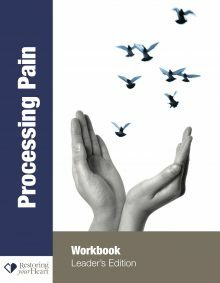 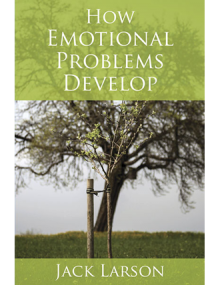 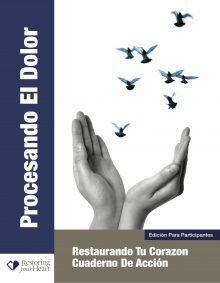 It is recommended that groups complete Processing Pain and Understanding Emotions prior to starting this workbook.